Join Us for Fire Prevention Week! 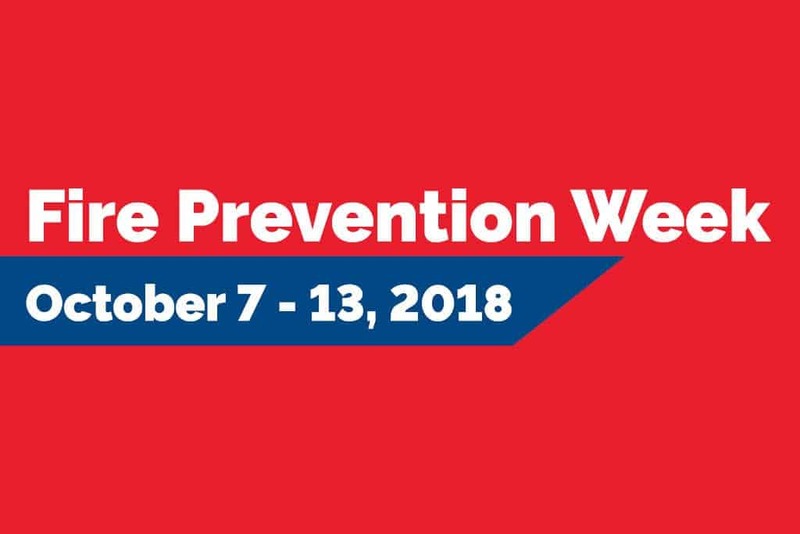 The FDNY Foundation joins the FDNY to host a week of fire safety events to mark Fire Prevention Week 2018 (Oct. 7 – 13). Please join us at one of the events listed below! You can also click here to check out the FDNY Fire Prevention Week poster (PDF).